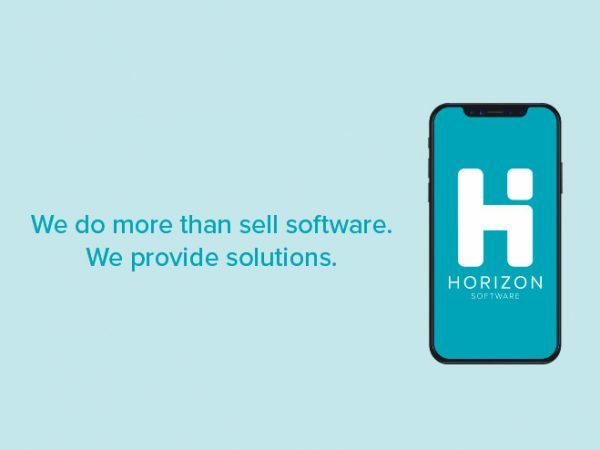 Horizon Software > School Nutrition Technology > Does Your POS Have You Landlocked? In today’s tech savvy world, there is nothing more frustrating than old technology holding you back. Especially if it’s preventing you from increasing participation. To think outside of the lunchroom, you need to ask yourself a few questions. Is your point of sale system cloud-based, with the flexibility to accommodate a disrupted interned connection or perhaps no internet at all? 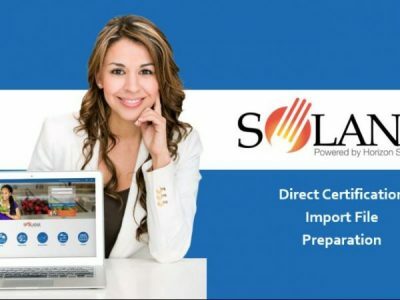 With Solana, you can serve students without an internet connection, and when your tablet is reconnected with the internet, all the data flows to the cloud in real time. And the data is stored up to 60 days, so if your internet is down for longer than you might anticipate, you can still continue to serve meals and sync back up at a later date. 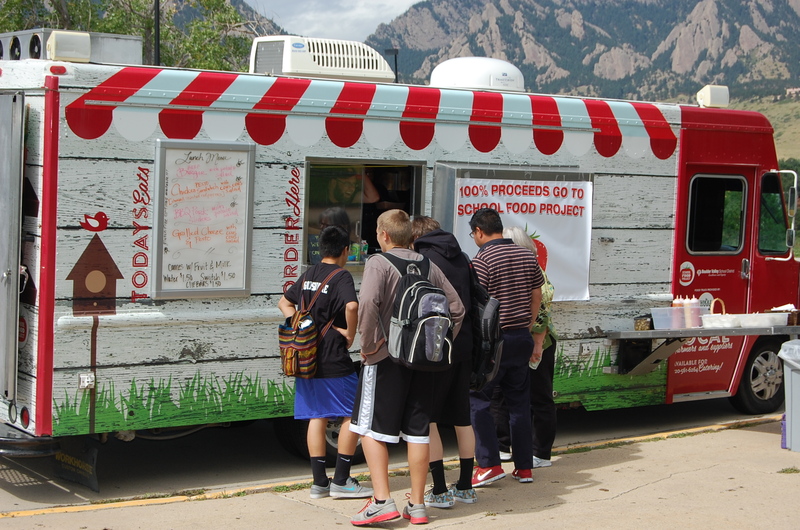 So you can serve students outside or even from a food truck easily, without having to worry with spotty internet connection or fumbling with hotspots. Some of my customers even take tablets with them on field trips, so you can serve with Solana offsite. The possibilities are endless! Additionally, is it time to update your hardware? Tablets can be a cost-effective solution, especially through grants. The price of a tablet is typically less expensive than the cost of a new computer, and our tablets have a full operational system on them. And finally, are you operating at maximum capacity? With Solana, you can have unlimited lunch lines running. So, for instance, if a high school has five lines and they are always long, you can easily create a new line on a tablet to assist with all the traffic and help speed up slow lines. Your cafeterias deserve the latest, innovative technology to streamline your operation. 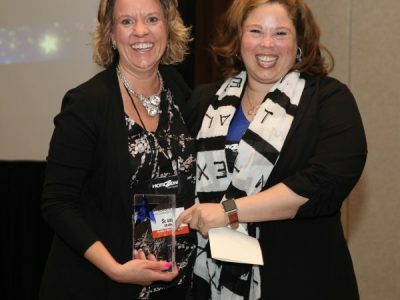 Take it from our most recent Solana Success Story, Sal Giannoti at Derby Public Schools, “The point of sale is simpler, clearer and easier to use. Solana’s reports make it easier to do everything. Cloud based is the way to go!” Contact me directly if you’d like to schedule a demo of Solana today.